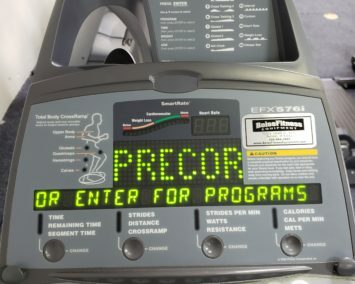 Touch-sensitive console: The multiple feedback options make it easy to monitor workouts. Because it’s constructed without membrane switches, costly keypad replacements are eliminated. SmartRate: Shows actual heart rate in relation to exerciser’s target zone for weight loss and cardio training.